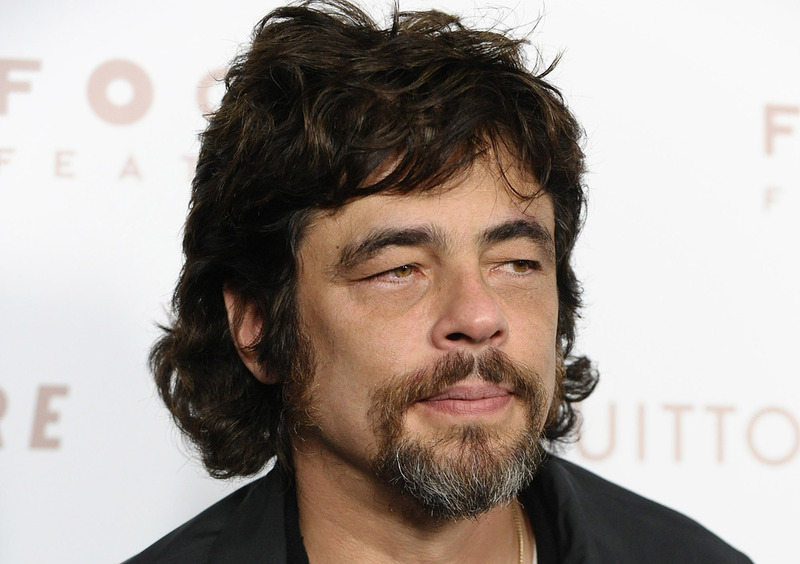 There is no need to speculate on whether Benicio Del Toro will star as Khan in the upcoming Star Trek sequel. Vulture repors that the actor has dropped out of discussions for the role over monetary issues. The film is slated to start filming in January, so Abrams is in a tight spot to fill the villainous void left by del Toro's departure. Vulture also reports that Khan is indeed the film's villain, which makes earlier reports to the contrary null and void. Abrams likes to keep his storylines under wraps so there is still no confirmation to that news. Only time will tell who will play the villain in the highly-anticipated film. I could care less if it is Khan or not, but am interested in seeing a better villain that in the first film. What are your thought son this news?